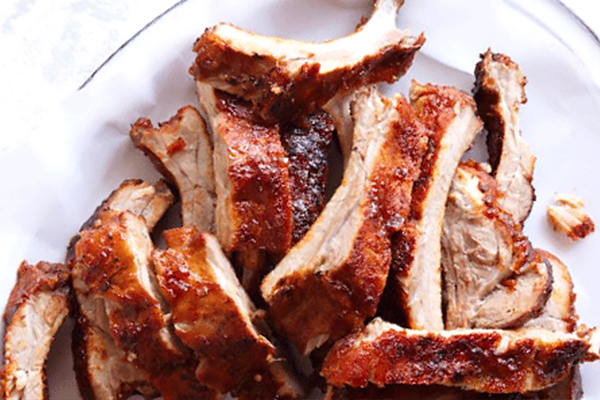 Enjoy classic BBQ Baby Back Ribs every Tuesday from 5:00pm - 9:00pm for only $8.99! Special includes Baby BBQ Ribs, Fries and Coleslaw. Must present a valid Winners' Zone card.